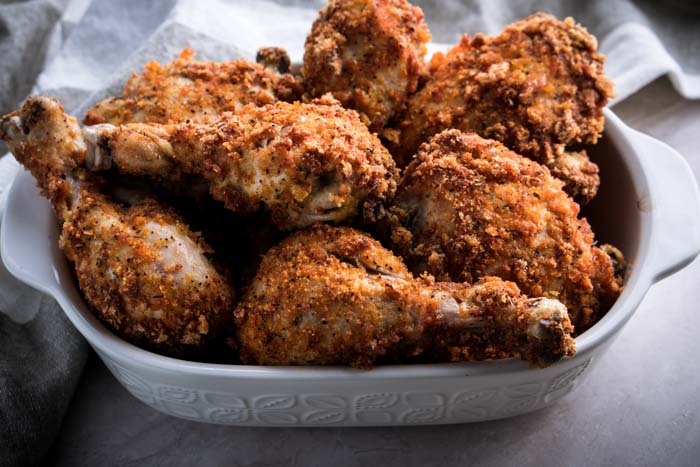 Delicious low carb fried chicken without the mess and extra calories! Each piece of chicken is less than 1g net carbohydrate, approximately 0.33g net carbs. This looks so good! I can’t wait to give it a try. I think we may try it to make chicken strips. How did it taste in the AirFryer? 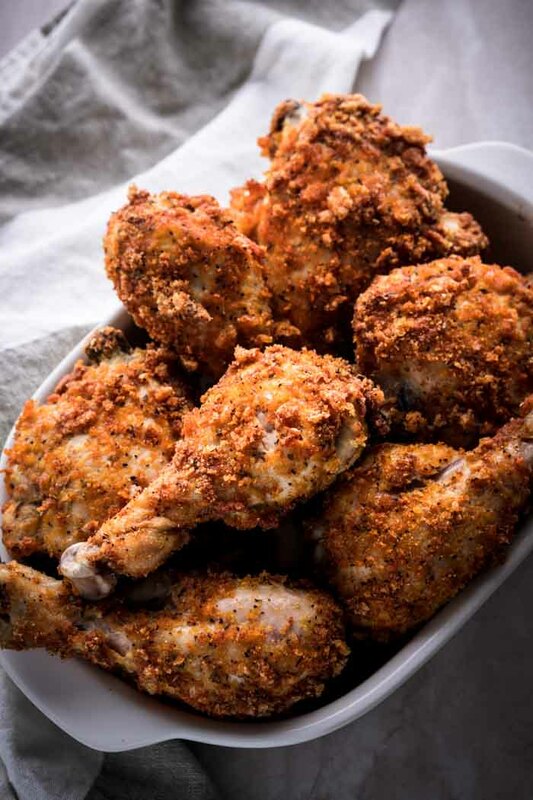 OMGThis looks keto fried chicken recipe tasty! 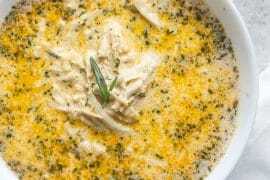 It is such an easy recipe and so delicious beautiful gold colour,perfect salt,Full chicken taste.this was really good.Thanks. 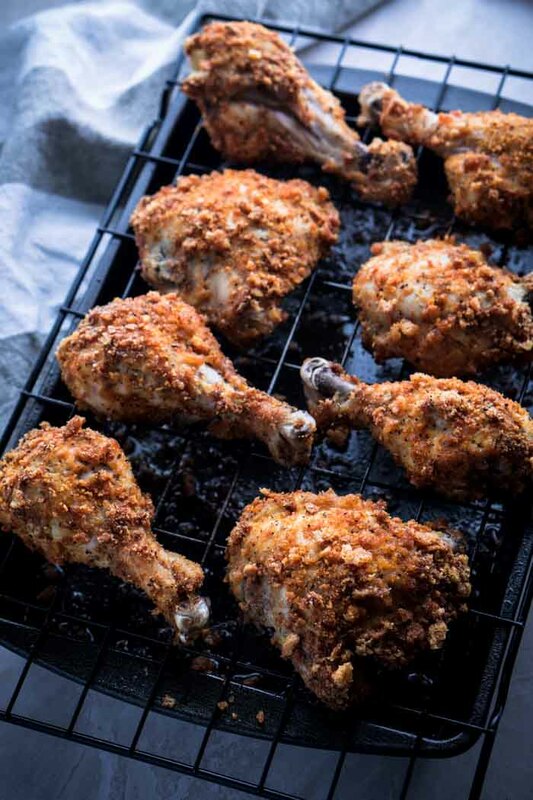 Jast one ques How nice easy and tasty This keto fried chicken recipe was too yummy? Made this for dinner tonight. My husband and I both loved it. Easy too. I was afraid I’d never get to eat fried chicken with crust again! This is my new go-to fried chicken recipe! The chicken is juicy, flavorful, and the pork rinds are amazingly crunchy! 5 stars! Is a serving size for this 1 piece of chicken or 2? Shinah, if you used a measuring cup for your 4oz you definitely won’t have enough. You have to use a scale to measure the 4oz. 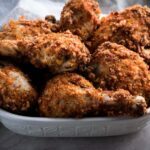 I made this a week ago and used boneless skinless chicken breast “strips” — this is hands down the best keto “fried chicken” I have ever made! The egg wash with Dijon & mayo is genius and so tasty! Great idea! I actually prefer boneless skinless chicken breast to drumsticks most of the time, I’m definitely going to try this! what cooking temperature and time did you use for the boneless skinless chicken breast “strips”? 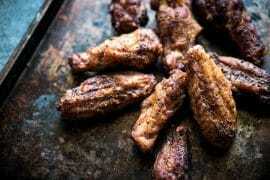 What was your cook time and temperature for the Keto Fried Bone/Skinless chicken breast “strips”? We cut boneless skinless chicken breasts in half, had no egg/mayo dip leftover, and just a tiny bit of the pork rind mixture leftover. (Ended up with 11 pieces of chicken). We put them on 2 sheets so none were touching. Cooked at 400F for 40min. The sheet on the top rack should’ve come out a touch sooner and the bottom rack needed a little more time. My oven is stupid lol!! But regardless, it was amazing!!! Will be making this again! I’m looking for, easy, very affordable recipes, that looks & tastes great. All of my recipes are full of gluten, carbs, dairy & sugar. (Hashimotos) I have a very tight budget and can’t afford expensive ingredients, with hungry teens in the house. Can you help? I think this recipe would be easy on the budget as chicken legs are usually inexpensive. Have your kids explore new recipes that align with your diet and that way they’re on board to try new things. Heck, they’re teen-agers put them in charge of meals! I made this tonight using chicken wings only and it was fantastic! I lightly seasoned the chicken before dipping and omitted the thyme and mustard as I do not like either. The texture was on point…much better than Panko. This will be my new go to recipe for “fried chicken”. I made this tonight with chicken tenders. SO good. My teenage daughter was in awe. My toddler son was having an off night, so his opinion doesn’t count. Cranky! 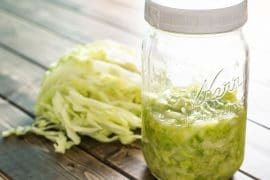 Hi, stumbled on this site, is there a substitute for mayo and mustard? You could try using an egg wash instead. I haven’t tried it with this recipe, but when I make breaded pork chops, I just get the meat damp with a little water and apply my breading mixture. Works like a charm without the extra ingredients (and carbs, calories, etc). Might give that a go! Can you use bbq flavored pork rinds? I’m not sure what the nutrient data from bbq flavored ones look like, especially since it varies so much brand to brand. If you check the nutrition label and the carbs fit your macros (and there aren’t any specific ingredients that you are trying to avoid), then it should work out pretty well. Beware BBQ flavored rinds often have sugar. Can men use your recipe recommendations also or are these recipes specifically designed to work with the chemistry of women only? If so, I will tell my male counterpart to stop pulling recipes from this site as they are not meant for him. If so, then we’ll KETO on!!! I notice you don’t have carb, fibre or sugar count on this. 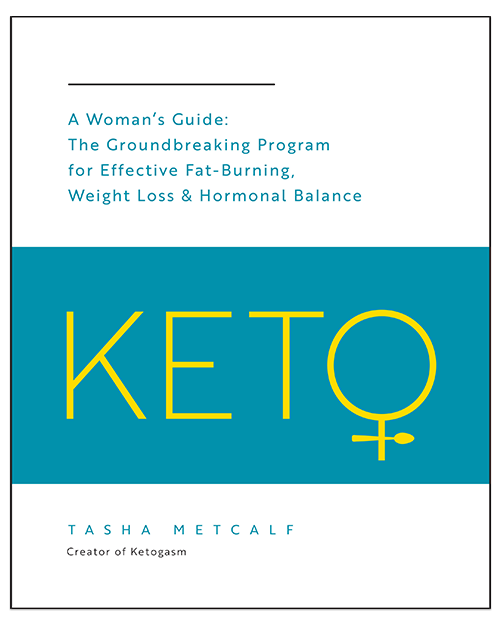 What is the rest of the nutritional information that we need for Keto?!? Ah! Thank you for pointing that out, the nutrition label generator I use rounds down the same as US labeling. I didn’t catch that if it rounds down to zero, it completely leaves the nutrient off the label by default. I was able to manually add it and updated it to reflect the carbs. This the BEST oven fried chicken I have ever had! The pork rinds were SO crunchy! I added cayenne pepper to the mix because we love the extra kick. I have tried other oven fried recipes before but the fell short in the crunch. My husband absolutely loved this too! I have been trying to get him off fried chicken and this will definitely help. This was delicious! 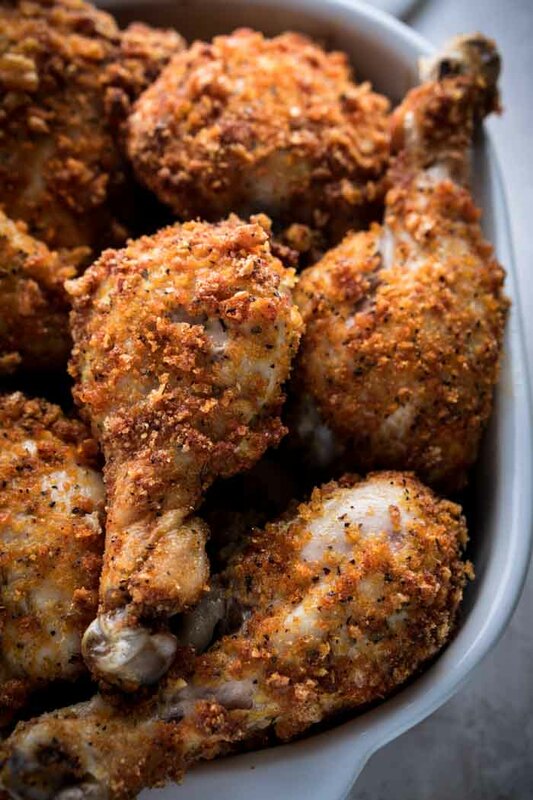 The best oven fried chicken ever! Can you do this with just the egg for the wet? I am most definitely not a person who likes mustard but did not know if you had tried it without mustard and mayo. Thanks! Great recipe. Kids and I loved it. Very filling. 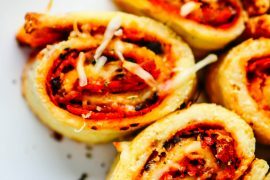 So, I’m newer to cooking, for sure, but I’ve been using your website to expand my horizons while on the keto diet, and I LOVE it! This chicken was amazing. I’ve done various pieces of chicken with it, and it’s perfect! I get that little crunch that I miss for sure. I’ve been cooking for my boyfriend so much more now, and he’s loving it. He’s normally the chef in the relationship, but I’m switching things up. Love your recipes and I look forward to trying so many more. Thank you so much for all your ideas! They are massively appreciated by this novice chef! Bless you! Could you make the breading ahead of time and store in ziploc? Yes, absolutely! That’s a great idea. 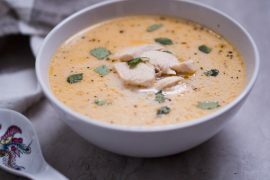 Can I freeze the chicken after cooking? I suppose you could do that if it’s your preference. The calories will be quite a bit higher, I personally prefer it without. Feel free to adjust to your liking! It was easy and it was good however I didn’t get nearly enough liquid or breading to cover more than 6 good size thighs. I’ll have to double it next time. Made this tonight with a homemade mayo, because dang, all the mayo I found in the store had bad oils (and SUGAR) in it! I think the homemade mayo gave it a great tanginess to it! Will make again for sure! If I don’t have a rack to put them on…. what else could I do? Morgan I made this without a rack. I used a copper baking pan and it crisped up very well . Added bonus it did not stick to the pan! I have made this recipe at least 5 times already and it is AMAZING! I even use this batter for frying fish. Thank you! made this last night. used pounded chicken breasts and chicken thighs. both were juicy and delicious and my husband even loved it. I will definitely be trying this. I used to eat my chicken with shake and bake extra crispy, but all that is out now. I saw a recipe for coconut flour breading and had high hopes. I made it, and it looked fine, but it was so bad – the texture was so weird that to me it was inedible. Buying pork rinds today. I never have much luck with coconut flour, it’s a tricky ingredient for sure. If are able to eat nuts, almond flour is not a bad breading substitute. I like to toss it in with some seasoning and herbs, then “shake n bake” style coat the meat. It doesn’t get that crispy texture that the pork rinds do, but it tastes great! Can we use this with an AirFryer instead of the oven? Hello I made the chicken but I didn’t see that the chicken must be skinless. How will this affect the chicken? Leaving the skin on will increase the fat content and in turn, the calories go up a bit. It should still taste great, but the nutritional information provided within the recipe won’t really align with the preparation. Hi, you’re right it still tasted great but will opt to leave it off next time. This chicken was a hit in my home and a great substitution for fried chicken. Thanks for the recipe. Juicy, flavorful, crispy, and minimal miss. A mothers dream come true! Hey this recipe rocks. The first time we made it in the oven according to the directions. The second time I decided to Bbq it over real wood. Recipe works really well on the Bbq, the flavour is out of this world! Thanks for the engenuity and imagination. You ladies rock. I never thought of doing this on the BBQ, great idea! And thank you for the positive feedback, so glad you enjoyed the recipe. Trying this tonight with mushroom stuffed pork chops!! Thanks!! 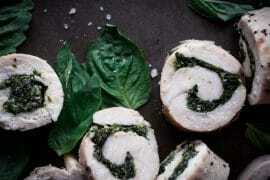 Boneless skinless chicken breast YUKK! Most girls are all programmed the same (Brain washed) Use dark meat it is WAY! better. This is excellent! 1/2 a recipe, enough for 6 “pieces” was perfect for 4 bome-in chicken thighs. I added some hot sauce and smoked paprika to the egg dip too. Wonderful! Tasty and yummy. 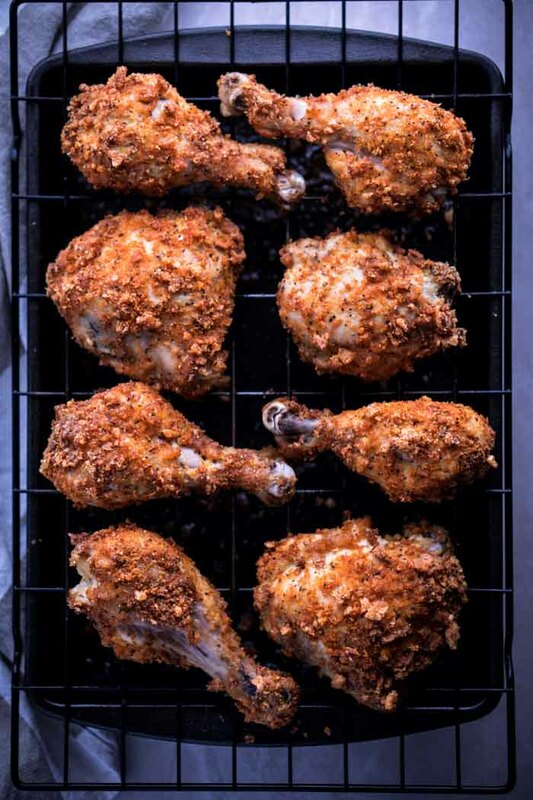 This will be my go to recipe for crispy chicken. Thank you! Made this with boneless thighs (my husband skepti)but between 3 people we (he) ate most and all gone! My leftovers for lunch – gone!! Will try this inpork chops too! The cooling rack in sheet pan is key to crispy! Awesome! So glad I found this recipe! Almond flour works too but this was even better! Tried these last night and they were BOMB. I used chicken breast strips instead and it was delicious. Felt like I was eating Zaxby’s chicken strips. Will be repeating again and again! just made this in my air fryer tonight! UNREAL!!!! i wanted to cry it was so good! i made my brother have a leg, since he’s the pickiest eater under the sun, and he ate the lot of them. i’ll never have regular fried chicken again! Yesss! Thank you for sharing! My best friend recently got an air fryer and it’s so magical… I’m totally obsessed with it. I need to get one and start developing keto air fryer recipes. I don’t have an oven, oddly enough. Do you know if frying this in olive oil will be okay to do? I know it will good up the nutritional values on this recipe, but I was just wondering if I could get the same crispiness if I were to fry this. What do you think? I know it will goof up the nutritional values on this recipe, but I was just wondering if I could get the same crispiness if I were to fry this. What do you think? I made the dish and it is delicious however we found it very salty.